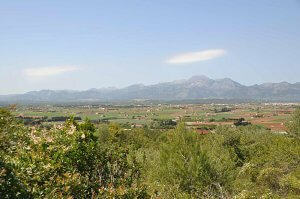 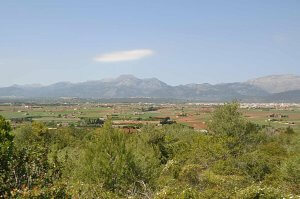 Extensive rural estate (36 Acres) near the Muro village and very close to the urban area and towards Can Picafort. 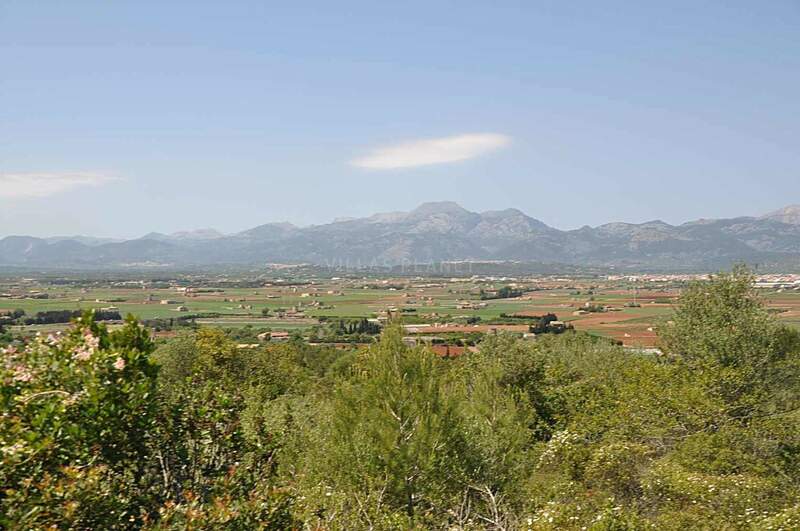 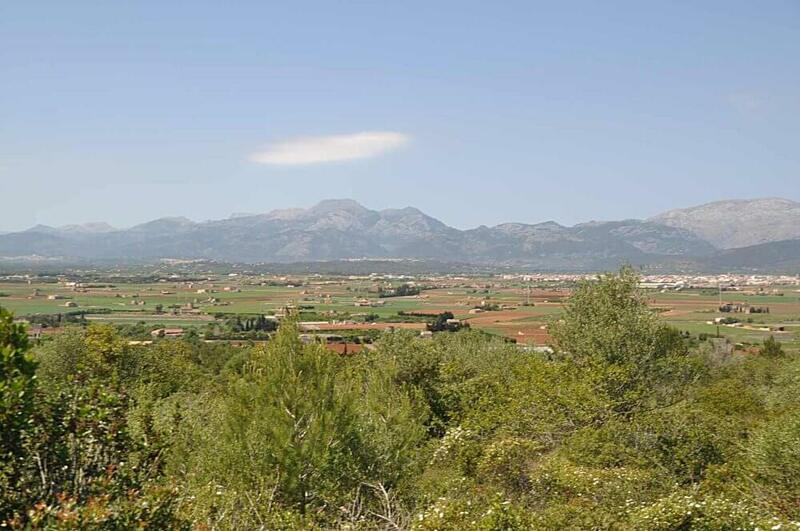 The Finca is located on elevated plane with excellent panoramic views and Landscape and the Serra de Tramuntana mountains also to the sea (Alcudia Bay), just 3 kms away from Natural Park "S'Albufera". It has two entrances: one on the elevated part of the property by rural paved road and links to the town Muro and about 10 min. 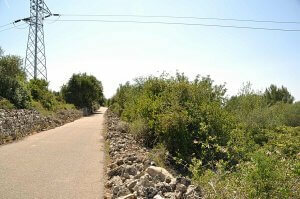 walk to the center of the village, without traffic, with a length of about 300 meters. and almost with exclusive use. 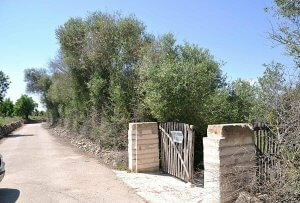 The other access via general road (Muro-Can Picafort). 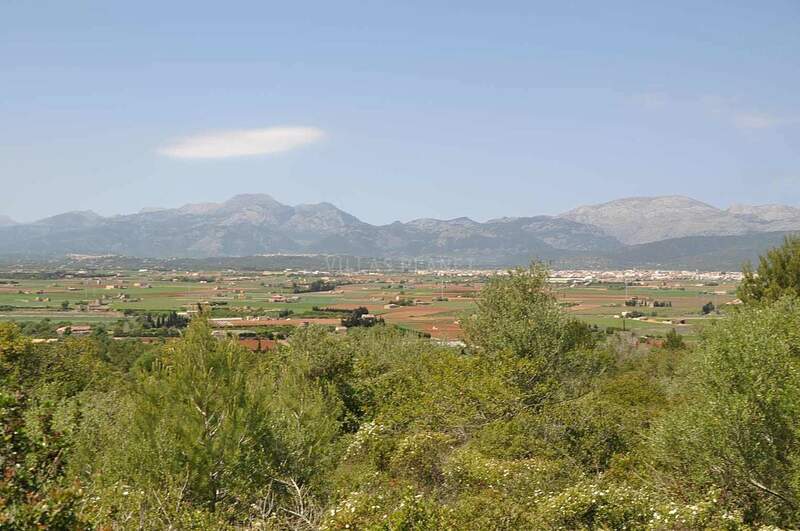 The rustic land plot is fully of forest of young silvestre olive trees (Ullastres), some carob trees and oaks and to north-west with a large forest area of ? 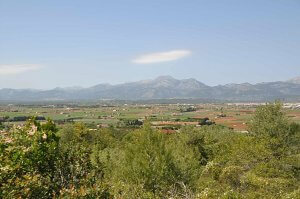 ?ancient forest of 50 hectares (123 ac). Possibility of public mains water supply or private (own water well). 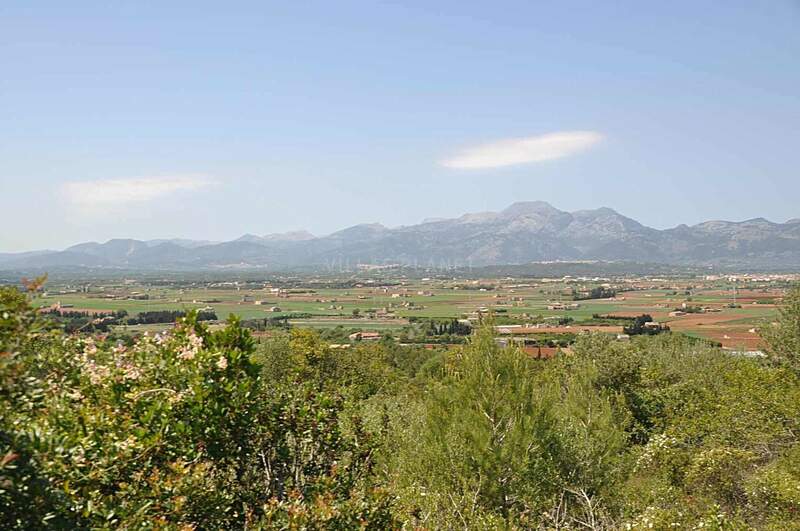 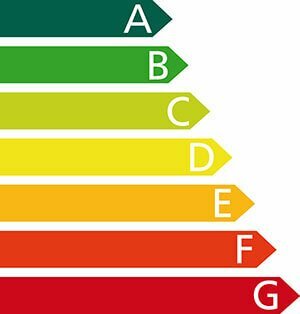 Possibility mains electricity to connect, it is close to the limits of the property.